My name is Yasmin, known as Yaz to my family and friends. Reiki entered my life over a decade ago in March 2001 and in September 2007 I became a Reiki Master. I have embarked on the Reiki path as part of my spiritual journey. As a spiritual person I am driven by my sense of freedom, those close to me know me as a ‘free spirit’. On my spiritual journey I have developed a deep conviction that love and compassion are essential to being able to feel spiritual energy. Spiritual energy in addition to giving me great joy and peace inspires me to help others find their inner peace and support them on their spiritual journey. Both my mother and sister are clairvoyants and Reiki entered my life shortly after my sister, Sam, had given me reading revealing that the spirits want me to learn a spiritual healing known as Reiki. At the time I hadn’t a clue what that meant! However, shortly after, in 2001, purely by chance I met a Reiki Master. I started to learn about Reiki and was soon attuned to 1st degree Reiki, a level of self-healing through which you can treat your family and friends. My heart was now filled with the awareness that this was my soul’s purpose and that I was definitely now on my ordained spiritual journey. My soul wanted to soar and I was driven to learn more. I went on to receive my second attunement and trained to be a Reiki Practitioner. As the years went by I kept a journal of my experiences and recorded my case studies. 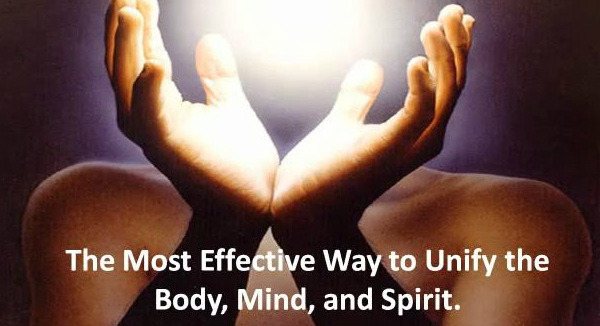 At this level you are able to start your own Reiki Practice and take on clients. This I did which enabled me to accelerate the journey along my spiritual path driven by a constant flow of spiritual energy. I became aligned with love and higher vibrational energy and my life continues to change as I am able both to offer healing to others and enjoy a more healthy and rewarding lifestyle. To say I am passionate about Reiki would be an understatement; Touching Souls is what my life is about; helping others is what drives me and makes me feel whole. THE TIME FOR LOVE IS NOW!